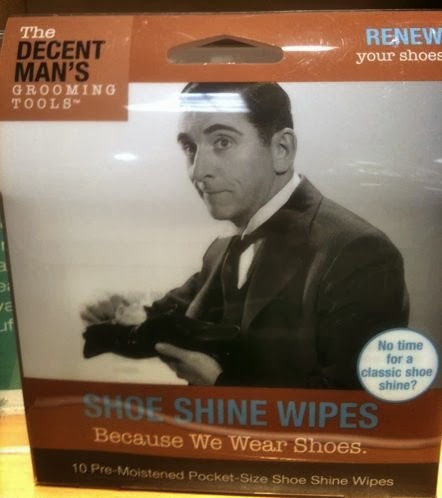 Screwball Study: Screwball Spotlight | Edward Everett Horton is Not a Shoeshine. Screwball Spotlight | Edward Everett Horton is Not a Shoeshine. If Edward Everett Horton has had to find work as a shoeshine, then maybe we were wrong to mock Starbucks today, maybe it is time that we "Come Together" - for the love of Edward, people! For. The. Love. Of. Edward. On-screen, he was a supporting actor in a number of Astaire/Rogers films (THE GAY DIVORCEE, TOP HAT, SHALL WE DANCE), he was in a few Lubitsch films (TROUBLE IN PARADISE, BLUEBEARD'S EIGHTH WIFE), and he featured prominently in one of my all time favorite films - HOLIDAY. Off-screen, he has a street named after him. He owned an estate called Belly Acres, and in the late 1930s F. Scott Fitzgerald lived there as Edward's guest. That's enough for me, but here's a few other things some folks find impressive about Edward: He narrated Fractured Fairy Tales, he inspired much of C-3PO's personality, and he was called out by name in a Yosemite Sam rant. Now that I think of it, if things have gone this far - if the man behind all of that has become a common shoeshine - well, then, we're likely beyond the point where any kind of caffeine fueled togetherness has a chance at making a tangible impact on our collective future. Gawd have mercy on our souls.